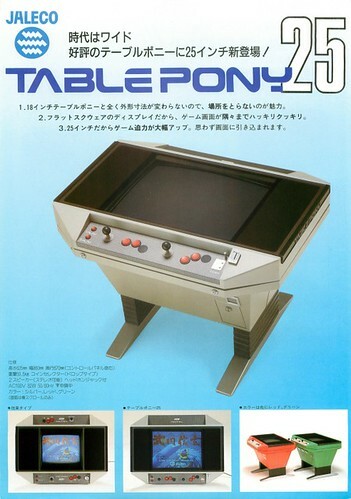 This lovely Table Pony is currently on Yahoo Japan. 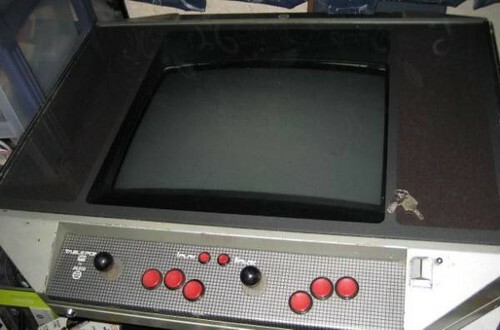 I’ve been regularly checking the arcade auction pages since 2009 and I can’t recall seeing another. 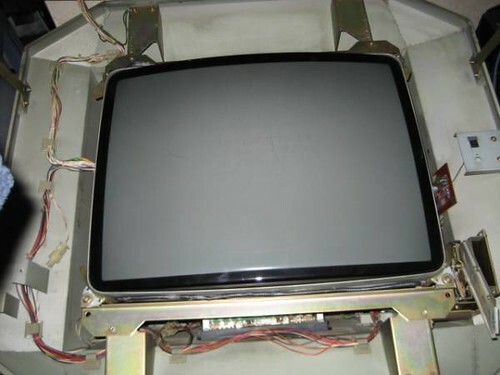 It appears there were different models produced: a 19” version, a 25”, and a 25” supporting tate mode. An amazing looking cab which would definitely feature high on my list of unobtainable machines!